“Passpartout 2020” is an Erasmus Plus KA1 project in the VET field targeted at 100 students enrolled in the 3rd and 4th High School years coming from 4 Italian Regions with the objective of fostering their competences in the field of Digital Tourism. 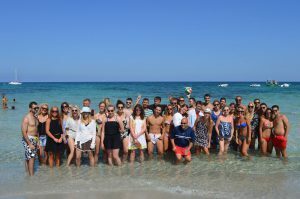 The project consists in offering the partecipating students the opportunity of attending internship experiences in foreign businesses connected to the field of digital tourism in one of the following countries: Ireland, England, Malta, Spain and France. Digital Tourism is an emerging and fast developing business sector in Italy, wherein a 3% growth in tourism accommodation services’ purchases was registered in 2016 as compared with the year 2015. Among all the sectors of tourism services, Mobile Commerce by means of Mobile devices has known the highest growth in terms of percentage, with a 70% increase as compared with 2015. Italian tourists are particularly active in purchasing tourism services of every kind by means of digital instruments/architectures. Passpartout 2020 was developed with a specific sectorial approach focused on the individuation of professional profiles satifying the requirement of innovation so as to allow a smooth and durable integration of Youth beneficiaries in the labour market as well as developing the transversal skills forming the basis for a future self-entrepreneurial engagement in the tourism Sector. – Reducing educational dropout rates through promoting paths and strategies of internationalization. – Training professional profiles that are competitive in the labour market in the field of tourism and in the related fields: social media, marketing, creation/development of digital instruments and new technologies. – Promoting national cooperation among regions in order to create a network of knowledge and favour the recognition of competences acquired during extra-curricular experiences. 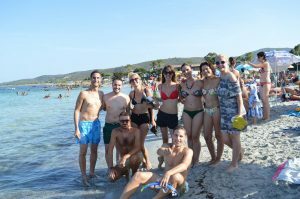 Activity: August 17-25 San Teodoro (travel days inc.) Target Group: youth workers, social workers plus a youth member of their organisation willing to act as multipliers in their territory. The project represented a jointly elaborated effort based on NFE methods aimed at empowering youngsters, with a particular focus on NEET youths, in being active drivers of development of degraded urban areas through the use of Photography as a tool for expressing their feelings, ideas as well as narrating the peculiarities characterizing each local reality. The choice of Photography as the main educational vehicle was based on the assumption that images can be more impacting than words. Photography has a specific social usefulness in breaking stereotypes, promoting mutual understanding and empathy, facilitating processes of social inclusion and social change in general. The project was approved to MVNGO, in cooperation with the Ugandan partner Soul X-pression. The aim is to tackle the condition of deprivation and social exclusion suffered by street youngsters (ge 8-18) in the slums of Kampala by means of Education Through Sport and the building of local Youth operators’ capacities. 1- Seminar of training in the methods of NFE and ETS targeted at local Youth operators from the partner organizations working locally with Young people. 2- Education Through Sport days involving youngsters in Kampala’s slums. The educational activities will be implemented by local Youth operators from the Ugandan partner in weekly modules of 3 days each (5 hours per day). In the process of preparing the events, a transfer of materials (Sport equipment) will take place with the purposes of setting the stage for the implementation of the activities and for the empowement of the local Youth sector. 3- Football tournament involving the local Youth in Kampala. The project aims at promoting cultural integration and social inclusion among the local population and migrants, particularly by addressing stereotypes and prejudice. The project will continue on the pattern initiated by the previous editions, while at the same time integrating the educational dimension of Education Through Sport (ETS). Phase 1: preparatory activities. Courses lasting 6 days in the 3 cities involved, with the aim of transferring knowledge and instruments to favour interculatural dialogue by means of Education Through Sport and Non Formal Education. Phase 2- Implementeation of 20 workshops of 1:30 hours each in the educational institutions partners of the project with the aim of sensitizing Young students on the topic of cultural integration. 6 workshops will be focused on ETS, with the other 6 dedicated to NFE. There will be produced videos, comics, art products and a Manual for Young Promoters of Integration through NFE and ETS. Phase 3- Dissemination through a Final Event (Let’s Pass the Ball) in order to maximize impact on the local reality and elaborate Ffuture follow-up schemese with the actors involved. In 2006, we witnessed an increase in the presence of migrants in the Sardinian territory, mostly concentrated in the big cities, thereby too often creating closed communities, little integrated in the local social fabric. 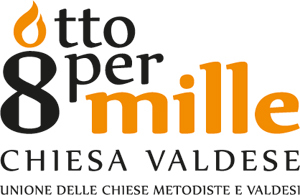 The project “Ti vedo, ti sento, ti parlo”; intended to continuwe on the pathway initiated by the previous edition of the project, with the aim of preventing the growth of a racist culture, answering the challenge of integration through poposing a culture of difference for a cohesive, inclusive and solidaristic society. 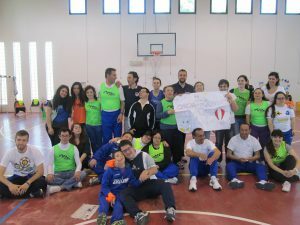 In particular, the project deployed its activities in the cities of Sassari, Olbia and Tempio. The project lasted a total 9 months divided in the phases of preparation, implementation and Dissemination of the achieved results. The implementation phase lasted between March and December 2017. The partner High Schools were involved in a pattern of intercultural learning and sensitization on the topics of integration focused on intercultural dialogue with the use of non formal education methods. A total of 3 Learning cycles was organized lasting 1:30 hours each on a 2 per week basis. The project achieved the production of a Video and various art products. 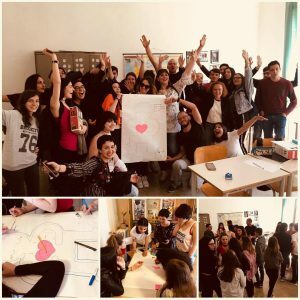 The Onlus Partecipazione e Sviluppo, working in migrant hosting/support, was involved in a series of meetings with the students of the University of Sassari as well as in the Final Event, with the involvement of the migrants hosted in the shelters managed by the organization. 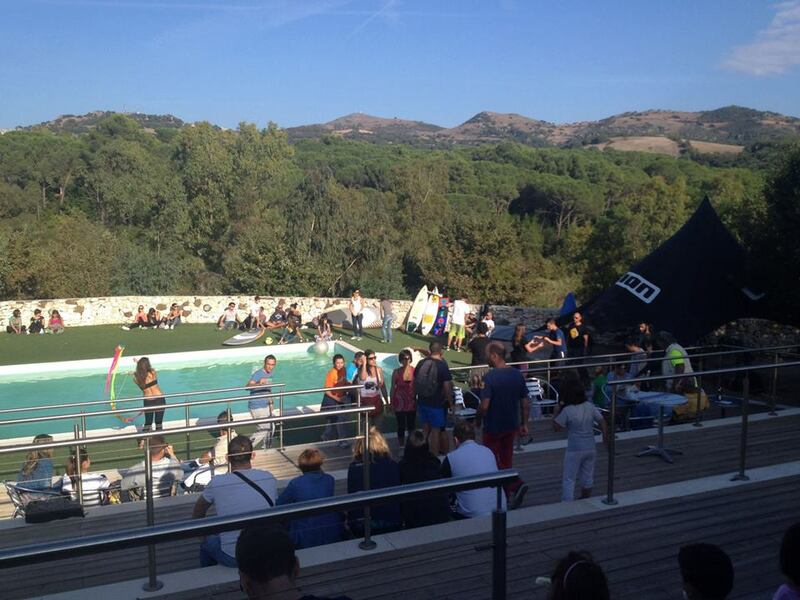 The Onlius also contributed to organizing the educational meetings and the Final Events foreseen by the project. 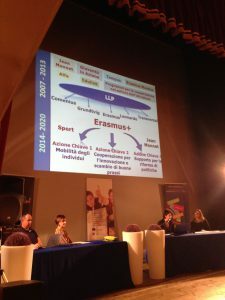 The University of Sassari was involved via the Courses in Political Science and International Cooperation. Overall, 20 students took part in 1 educational cycle of 8 workshops lasting 1:30 hours each on a 2 per week basis. The students also took part in the meetings addressing the topics of immigration and social inclusion reflecting over the opportunities to establish cooperation for development arrangements in the territories concerned by migration flows. 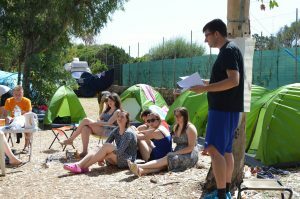 Migrants of different nationalities hosted in the shelters managed by the Onlus were involved, sharing their experiences and challenges through the Storytelling method, consisting in the use of narrative in order to better promote values and ideas. 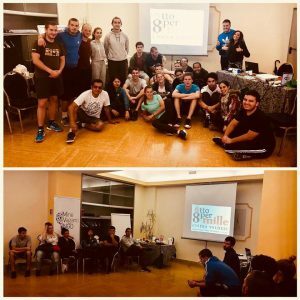 Different workshops were organized, among which Cultural Tandems and roundtables wherein the youngsters shared and reflected over the diffenrent aspects of their culture in an interactive and innovative fashion. In this context, a productive work was carried out for the production of materials for the Final Event (informational material, projects, videos with traditional dance and music). 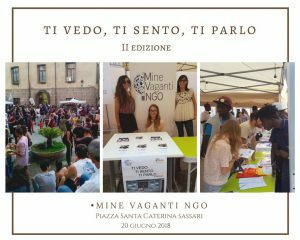 The ESN Sassari association offered its support in the organization of the Final Event by involving Erasmus students who were in Sassari on an experience of study/internship. 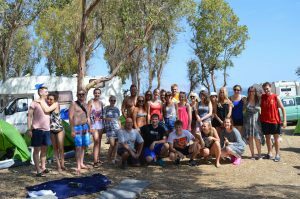 ESN Sassati is already experienced in organizing this kind of events, since it orgazizes the EuroTrip every year, involving foreign students. During the last project month, a Final Event was implemented i order to valorize and disseminate project results sharing them with the community and with all project partners. The event, named World Trip, as it involved also youngsters coming from extra-European countries, was organized as a ful day in the Santa Caterina Square in Sassari (public square in the Old Town wherein youngsters of different nationalities are used to gathering) in whose context all the persons involved in the project, divided by nationality, presented their culture through sharing the culinary and gastronomical traditions of their home countries. Each group had the opportunity to have its own stand wherein to display tipical dishes, items, videos and inormational materials of different nature. The Event represented a moment of sharing and integration among students of different age-bands and people of different nationalities to favour social inclusion and sensitization. 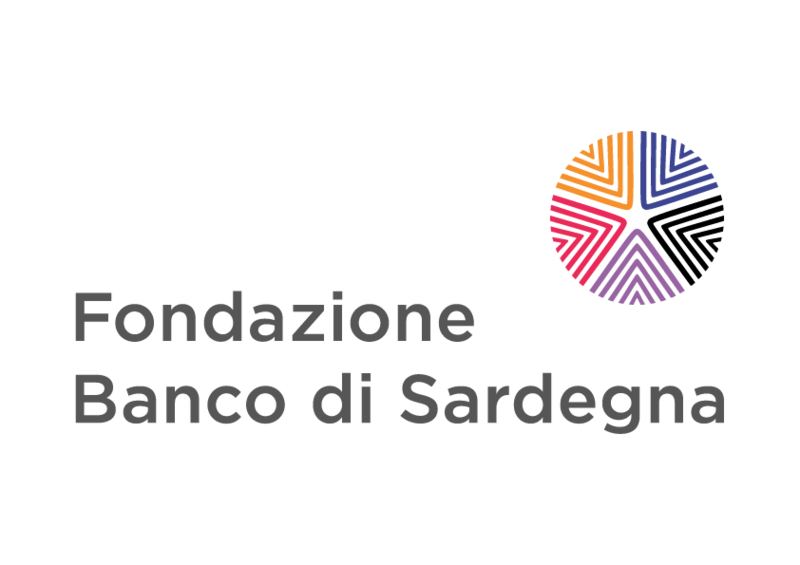 The final output of the project was a mapping of existing Sardinian good practices of migrants’ integration. The results of project final evaluation by participants were reported in the below Questionnaire. MVNGO took part in the GRUNDTVIG workshop “Overcome Boders- Gain Mobility” implemented in Berlin by the German organization “Comaprative Research Network” (CRN) between July 14-20 2013. The Workshop focused on the topic of the concept of “territorial borders” and on how the latter changed with the passing of time. The topic was addressed starting from the evolution known by the dynamics of integration (particularly in the European frame) and globalization, characterized by a renegotiation of identitarian and cultural belongings, whose increased porosity and blurriness stands in stark contrast with the rigidity (often of an exclusive, violent and intimidating nature) which accompained territorial demarcation lines in past eras. In the above perspective, Berlin was chosen as an optimal setting, in light of it representing a microcosm, geographical and historic in nature, of the political and territorial dynamics typical of key phases of conflict in global history (with a particular reference to the Cold War). During the workshop, participants discussed how to progress towards overcoming the concept of border in the future as well as reflected over the arbitrary nature of the distinctions brought about by territorial frontiers. 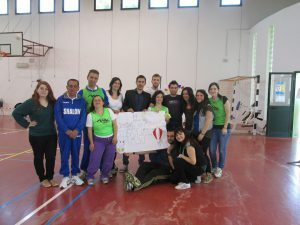 Therefore the targeted group is formed by the following profile: young people with diverse circumstances that share specific elements of their territory and local context, such as expectations and difficulties in integrating into the social and productive system, but with common educational and integration needs. 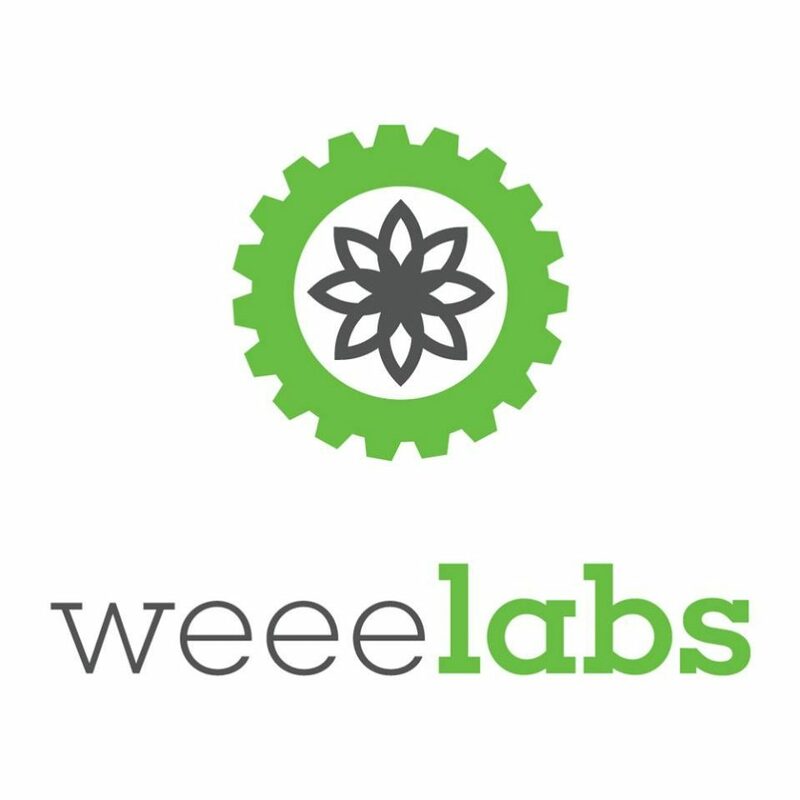 To facilitate their social integration and incorporation in the labour market, the project partners have identified the recovery and recycling of electrical waste and electronic equipment (WEEEs) as an opportunity for the labour incorporation and social integration of these young people, in line with the European Directive on Waste Electrical and Electronic Equipment.